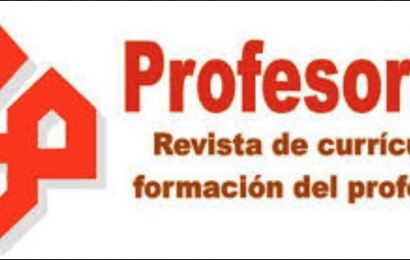 This article is part of the International Successful School Principalship Project (ISSPP) and aims to analyse the success factors of two Spanish secondary school principals working in the line of social justice in challenging contexts. The factors are arranged in traits and beliefs of principals and in the strategies they used to bring successful leadership. 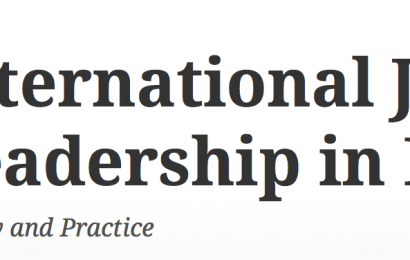 The article concludes by showing a model of leadership that emphasizes both personal and professional characteristics of principals and their central role as agents of social change.